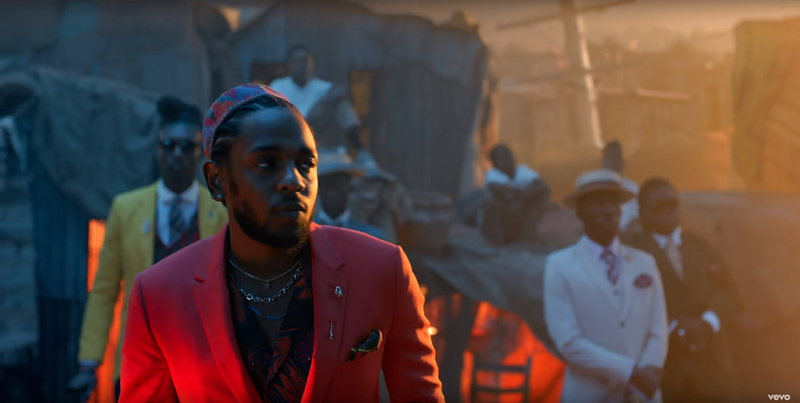 Hip-Hop phenom Kendrick Lamar and R&B’s newest star SZA release the tremendously beautiful visuals for the single “All The Stars”. Directed by Dave Meyers & the little homies, this is the first single from the soundtrack to the highly anticipated film Black Panther. The soundtrack is curated by TDE and set to launch on 2/9/18, while the film will be released on 2/16/18. Watch below and share your comments. Embassy: Interactive, LLC has been proudly producing content for close to a decade. With years of diversified experience in the industry, we take pride in our track record of providing quality service at an affordable rate. We’re a full service multimedia firm; creating and delivering tailored projects and experiences for our clients. With work featured on fashion brand Christian Louboutin, publications such as Philadelphia Inquirer, Essence Magazine and Yahoo! Sports, premier music outlets like VH1 Soul, Soul Train, Afropunk, Okayplayer, as well as content curated for museums and the social networks of satisfied consumers, our creative work has a proven record for respected quality and surpassing expectations. Copyright © 2019 · Embassy: Interactive, LLC · 4725 Pine St.